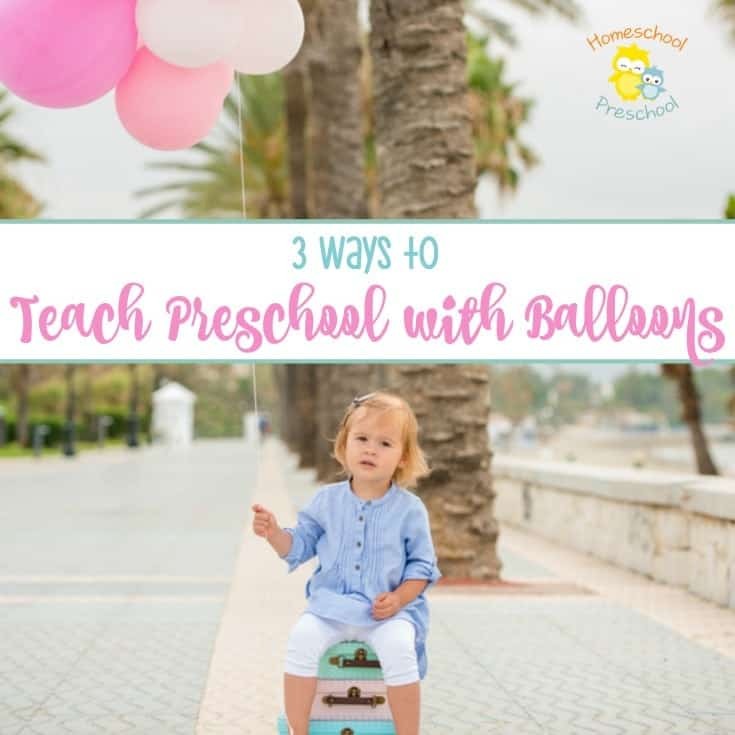 Homeschool Preschool - Page 114 of 128 - ~ equipping parents to educate their littlest learners at home! 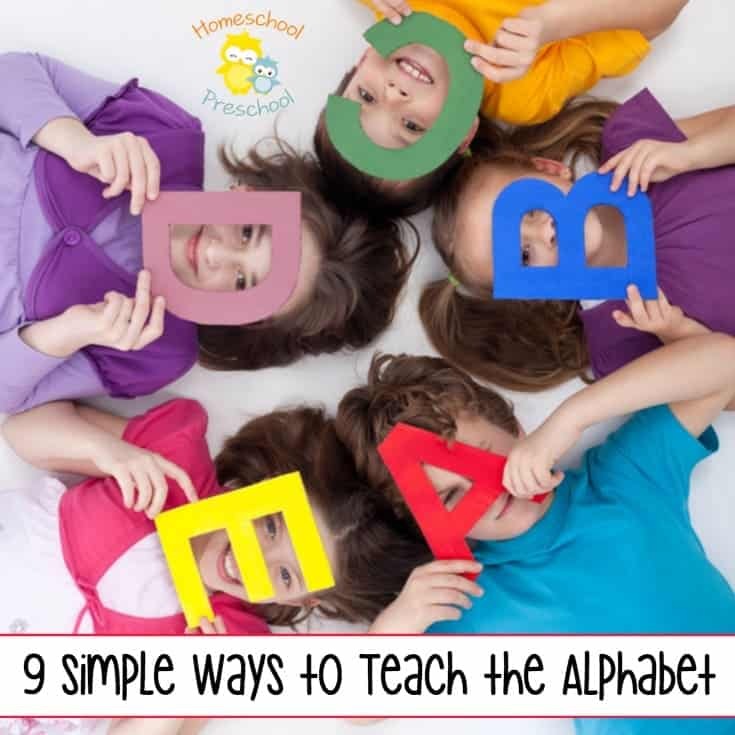 Before you can start teaching preschoolers to read, they need to know the letters of the alphabet. 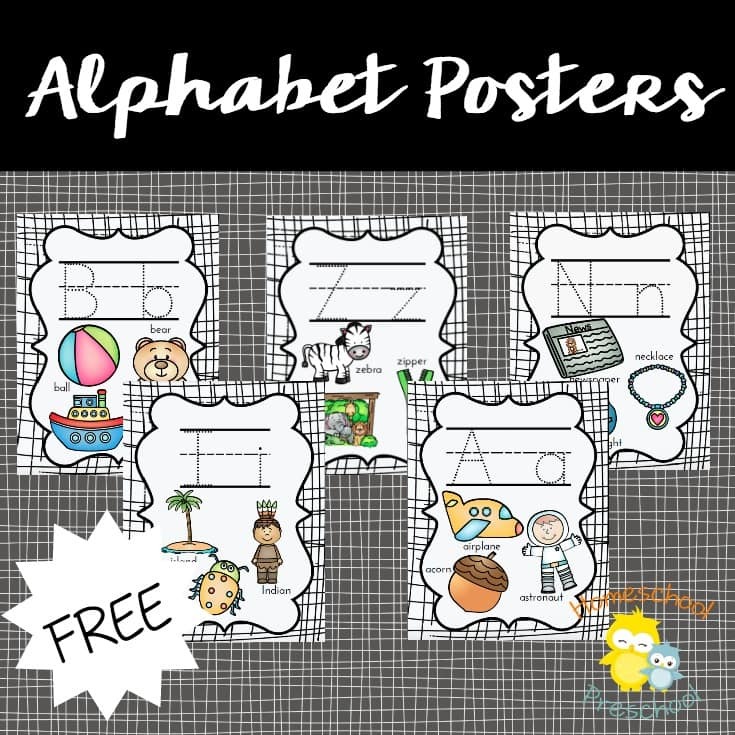 Beginning readers also need to know the sound each letter of the alphabet makes. It’s important to introduce the letters and their sounds in many different ways. 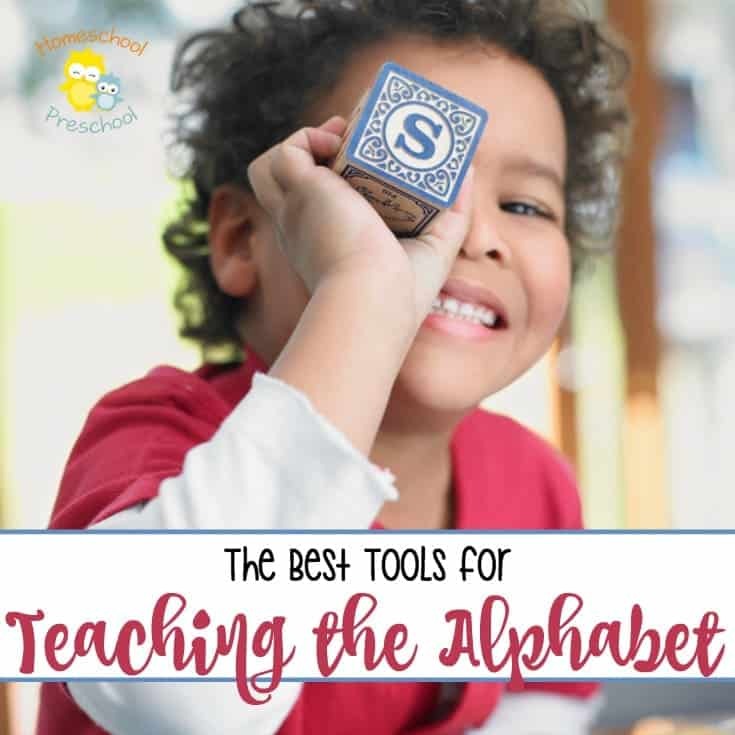 They need to be able to recognize the alphabet and each letter’s sounds in various contexts….